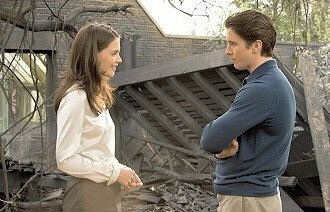 Who would best fit as Rachel Dawes' best/closest friend? le choix des fans: Maggie's characters are ALL the same! She changed Rachel! The content of this page was created par users. It has not been screened ou verified par IMDb staff. a comment was made to the pop quiz question: Did Bruce and Rachel become a couple at the end of the movie? What was Bruce's birthday gift from Rachel? A round stone and a Birthday card. Wished him a Happy Birthday before leaving because she had work to do.